New bronze clay brands and formulas are being introduced to the marketplace at a rapid pace, and it's difficult to keep up with this moving target. This article will explore the wide variety of bronze clay brands and formulas currently available and discuss tips and techniques for working with them successfully. You may also be interested in my comprehensive article about BRONZclay brand bronze clay (original formula). 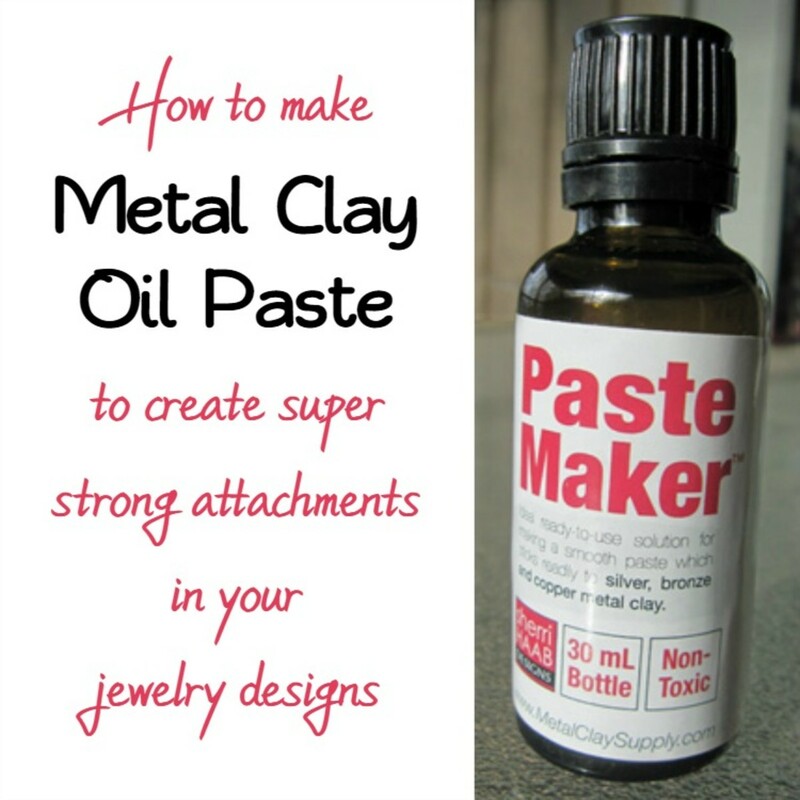 I hope that metal clay artists will find this information helpful. Bronze clay is a malleable form of bronze metal that, depending on the brand and formula, is sold as lump clay and/or as bronze clay powder that can be rehydrated into lump clay as needed. It is made by mixing microscopic particles of bronze metal with an organic binder. Lump bronze clay is premixed with water to a clay-like consistency prior to packaging; bronze clay powder is sold in powdered form and rehydrated in the desired quantities just before using it. When moist, bronze clay can be molded, sculpted, rolled out into sheets, rolled into balls or snakes, twisted, sliced, cut out with shape cutters or with a blade or needle tool (freehand or with a shape template), poked, impressed with texture, and otherwise manipulated as desired. 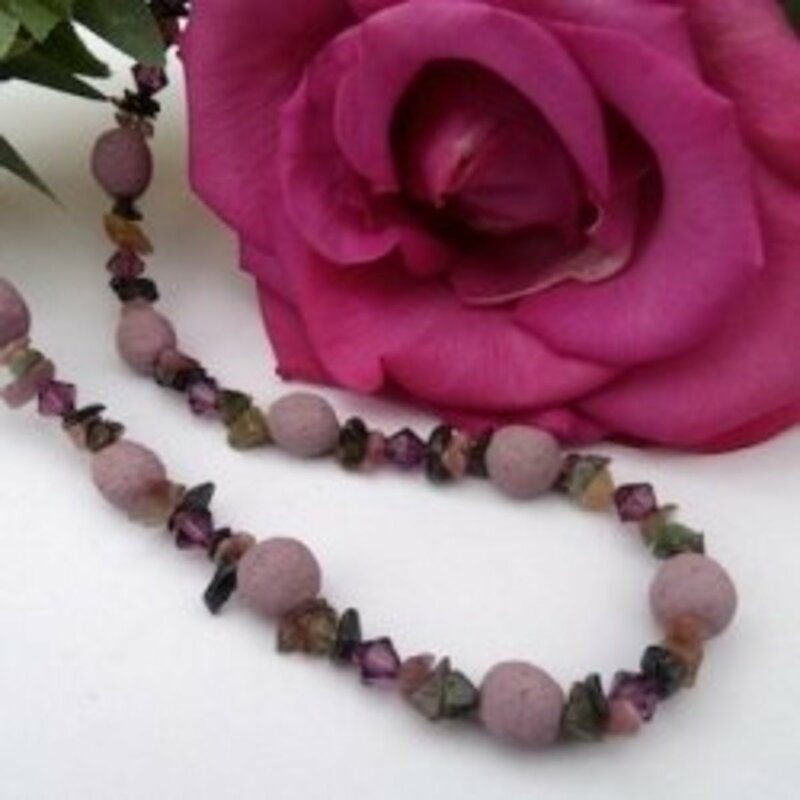 If desired, certain types of gemstones may be embedded into the clay before firing, or settings may be embedded for gems that will be set after firing. 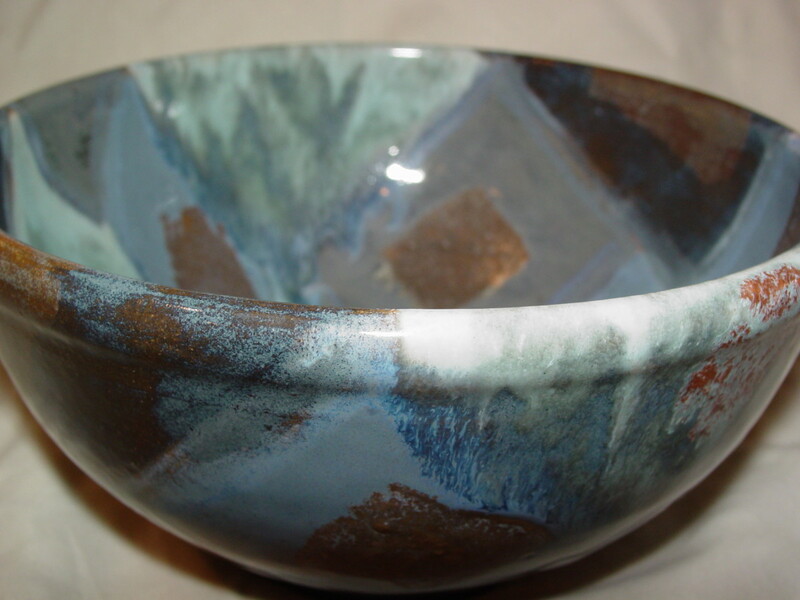 Once bronze clay dries, it can be easily sanded, filed, drilled, carved, sawn, cut or sliced. When shaping, texturing and embellishment are complete and the clay is allowed to dry thoroughly, the piece is buried in activated carbon inside a kiln-safe container and then fired in the kiln, where any remaining moisture evaporates, the organic binder burns away and the bronze metal particles fuse together in a process known as sintering. After cooling, the bronze metal piece may be finished in a variety of ways. A very large number of competing bronze metal clay brands are available currently, and most of those brands offer multiple formulas. The following chart includes most of the brands and formulas currently on the market (new ones are introduced frequently) along with the approximate shrinkage rate for each formula. Very different firing schedules and firing methods! The differences between working with bronze clay and working with fine silver clay vary somewhat, depending on the brand of bronze clay. But the key differences between these two types of metal clay relates to sintering. Not only the firing schedule but also the firing method and requirements for bronze clay and other base metal and alloy metal clay types (such as sterling silver clay) are radically different from those for fine silver clay. For working with bronze clay you will need basic metal clay materials, tools, supplies and equipment plus as many intermediate and advanced tools as you want and can afford. See my article on Metal Clay Materials, Tools, Supplies and Equipment for my recommendations for a well-stocked basic metal clay toolkit from must-haves to wish list items. You'll also need certain additional tools, supplies and equipment supplies including duplicates of items that cannot be cleaned thoroughly, such as sandpaper and polishing papers. Please see my article on BRONZclay Tools and Supplies for more information. Although it is geared specifically toward original BRONZclay, 99% of it applies to all bronze clay brands and formulas. 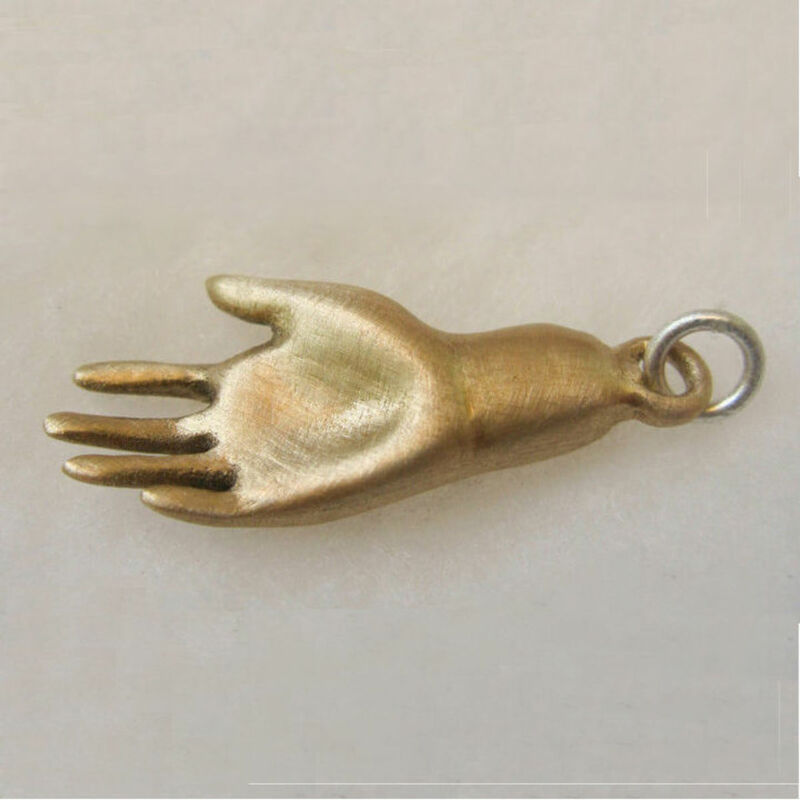 When we work with silver clay, most of us (especially those of us with very dry skin) tend to get some silver clay or slip on our hands and nails. Because it is silver, we just rinse or wipe it off and maybe try to reclaim it. Some bronze clay formulas also leave more residue on our hands and nails during our work session than silver clay. Because of the color it can make our hands appear dirty or stained. This is especially true if your clay is sticky. To avoid stickiness, don't add more water than necessary when preparing bronze clay from powder and make sure to use enough olive oil when conditioning/wedging original BRONZclay, i.e., until it no longer is sticky. Cool Tools Slik balm is great for conditioning FASTfire BRONZclay. As with silver metal clay, any residue on your hands and nails can be washed off with soap and water, and a nail brush can help remove any residue that has gotten under your finger nails. As soon as bronze clay is exposed to the air, the moisture in the clay begins to evaporates and the clay starts to dry out, which can cause cracking or premature hardening. So, as with any metal clay, it's important to actively keep the moisture inside the clay. A very convenient way to keep metal clay moist during your work session is to use clay humidifier, such as Donna Lewis's excellent LiL BeLLA humidifier (see my review of the LiL BeLLA in my article on Metal Clay Product Reviews. You also can create a makeshift clay humidifier by gluing the hook side of a short strip piece of Velcro to the inside of an inexpensive drinking glass ("old fashioned" glass) and gluing the loop side of the Velcro to a small piece of kitchen sponge with GOOP or another flexible waterproof glue. When you are ready to open your clay, wet the sponge, squeeze out the excess water so it doesn't drip, and attach it to the inside of the glass with the Velcro strip. Invert the glass onto a small, flat plate or on a piece of plastic wrap on a convenient corner of your worktable. Unwrap your ball of conditioned clay, remove the amount you need for your work session and rewrap and store the remainder. Lift the edge of the inverted glass, slip your working clay onto the plate or plastic wrap, and replace the glass to keep the clay moist. As you work, just lift the edge of the glass, pinch off and remove another piece of clay, and replace the glass. An alternative for keeping your working clay moist is to keep the unused portion in a flexible storage pouch, such as the ClaySafe or ClayVault from Metal Clay Supply. 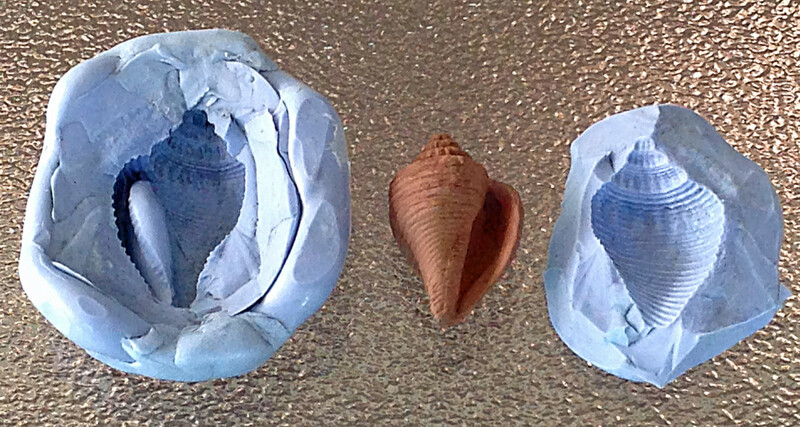 Metal Clay Supply recommends wrapping bronze clay in plastic before placing it into one of these flexible pouches. To keep the storage environment moist, the ClayVault comes with an absorbent crystal that is soaked in water and placed inside the pouch along with the loosely wrapped clay (the plastic wrap keeps it from touching the moisture crystal directly). If you're using the ClaySafe, dampen a small scrap of sponge and tuck it into the pouch along with the loosely wrapped clay. Important: Label whichever flexible pouch you use "bronze" and use it only with bronze clay to avoid cross-contamination with other types of metal clay. If your studio or work space is in a dry climate or the environment is dry from heating or air conditioning, keep a humidifier on (or keeping a pot of simmering water on a hotplate) near your work space to keep your metal clay from drying out too quickly as you work. Some brands and formulas of bronze clay are sold in powdered form rather than as lump clay. The bronze clay powder is mixed with distilled water according to the manufacturer's instructions until it is rehydrated into lump clay of the desired consistency. Each manufacturer has its own instructions, but the method that Hadar Jacobson recommends for mixing water into her own Hadar's Clay brand metal clay powder is adaptable to most brands and formulas of powdered bronze clay. The water is sprayed onto the powder and mixed in gradually until lumps form, then the lumps of clay are scraped onto an oiled work surface and alternately rolled under a plastic bag and folded over until the mixture is homogeneous and workable. Hadar says mixing the clay from powder takes less than five minutes. Hadar advises that, although her metal clay powders are non-toxic, "It is not healthy to inhale any powder of any kind. Use a protective mask and goggles when handling the powder." With the recent interest in using the Silhouette CAMEO and Portrait electronic cutting machines to cut precise, repeatable, intricate shapes and engrave on metal clay, some manufacturers have started making formulas specifically for that purpose. Hadar's Clay One-fire Flex Clay and Aussie Metal Clay's flexible formulas were formulated with electronic cutting machines in mind. These formulas can be rolled into very thin sheets that retain some flexibility when dry. 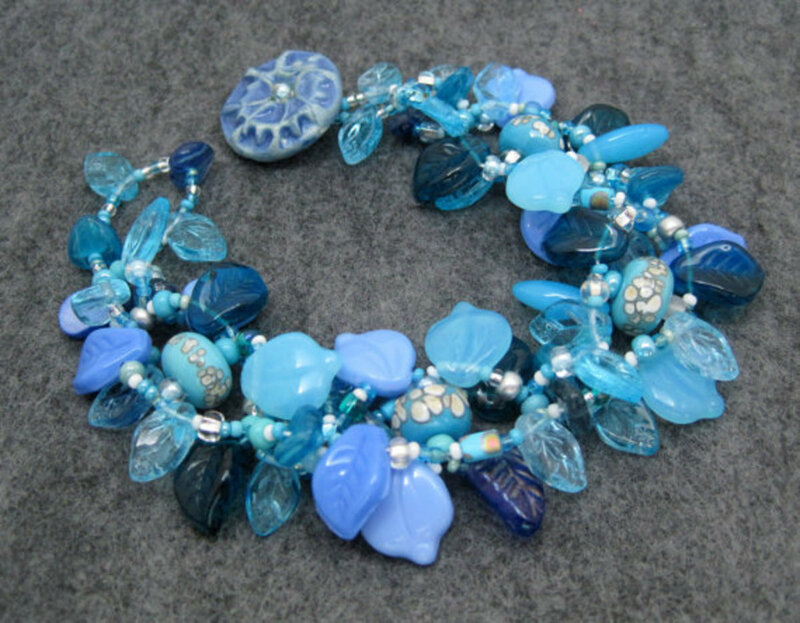 Talented metal / polymer clay jewelry artist and miniaturist Sue Heaser teaches clay techniques in a simple, straightforward manner. 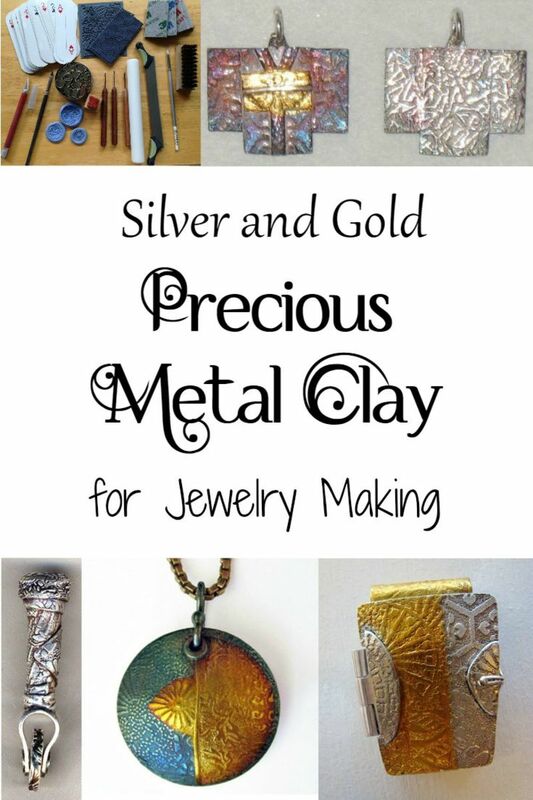 Her comprehensive book, Metal Clay for Jewelry Makers: The Complete Technique Guide contains excellent instruction on a wide range of metal clay techniques as well as a lot of valuable information about working with base metal clay. Highly recommended. 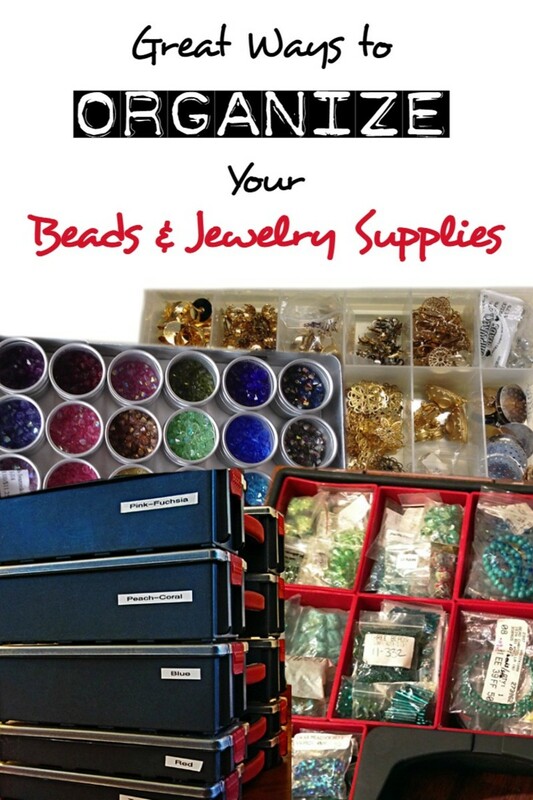 Renowned jewelry making supplier Rio Grande is responsible for the packaging, marketing and distribution of Metal Adventures' metal clay brands and formulas. Yvonne Padilla, a well known jewelry artist and excellent teacher, is also part of Rio's technical support team, so she was able to test and work with BRONZclay long before it was available to the metal clay community as a whole. In her book, Bronze Metal Clay: Explore a New Material with 35 Projects, she has shared her knowledge about working with this material. This book is targeted primarily to new users of bronze clay and contains an overview of how to work with this material and the differences versus working with silver metal clay, an introduction to bronze clay patinas, a section on troubleshooting firing and sintering problems, 35 bronze clay projects, mostly jewelry, and a gallery of beautifully photographed examples to inspire you. The designs are fairly simple, so if you don't want to make the projects as practice pieces you may want to adapt them to suit your own artistic voice. In his book Metal Clay Fusion: Diverse Clays, Detailed Techniques, Artful Projects Gordon Uyehara shares his Zen mindset, focus on attention, accuracy and detail, and specific techniques and templates for creating his exquisite metal clay jewelry, decorative and functional objects. His distinctive designs are inspired by technology and nature. Gordon also shares his working techniques and firing schedules for bronze clay, copper clay and bronze and copper together. 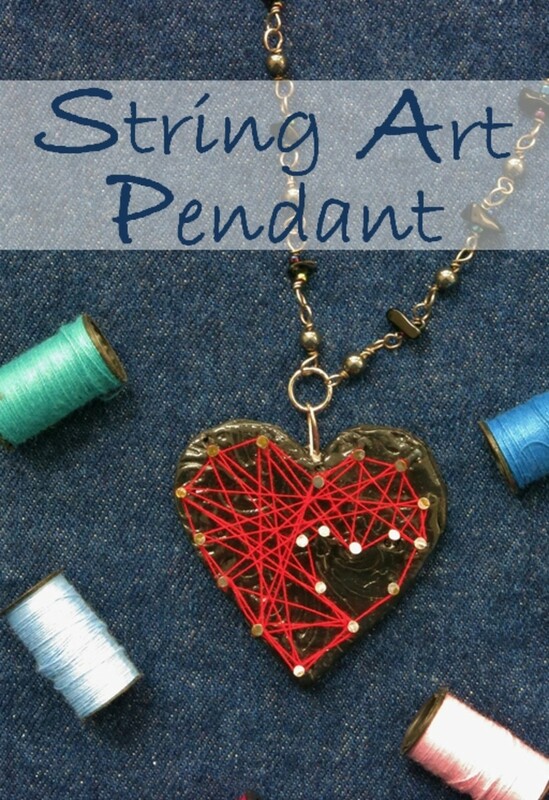 This book, published by Lark Crafts, is part of its Metal Clay Master Class series. Reading it is, indeed, the next best thing to taking a master class with Mr. Uyehara. Although out of print, it's worth seeing out. The Colouring, Bronzing and Patination of Metals by Richard Hughes and Michael Rowe includes everything you could possibly want to know about metal patinas and other metal coloring techniques. 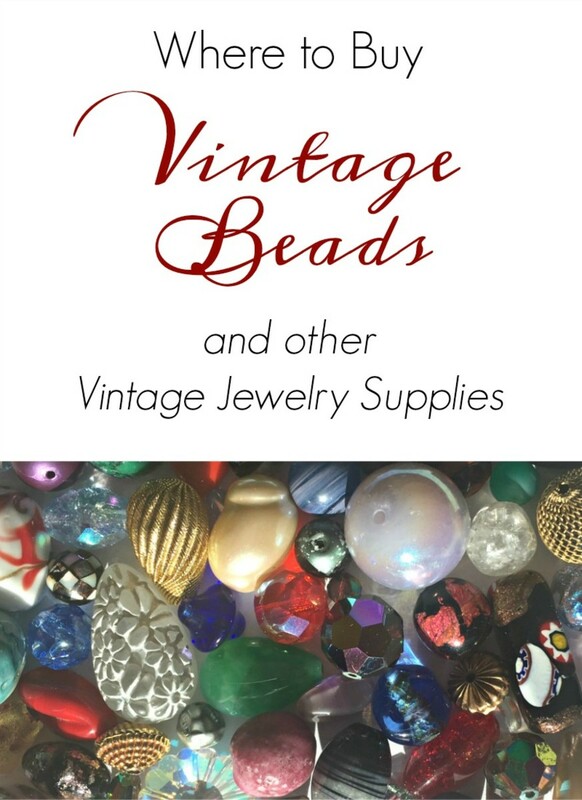 It contains hundreds of thoroughly tested color and patina recipes and treatments. Although the recipes for bronze were tested on cast bronze, many if not most are also suitable for sintered bronze clay. Silver accents can be quite striking on a bronze design. The easiest way to add them is by using a product called Accent Silver, which is essentially metal clay slip made from a silver alloy. It is applied with a brush, allowed to dry thoroughly, and then carbon fired in a full-size kiln or a trinket kiln such as the UltraLite Beehive Kiln. Accent Silver also works on copper and brass, whether milled or cast metal components, such as filigree stampings, or fired metal clay. 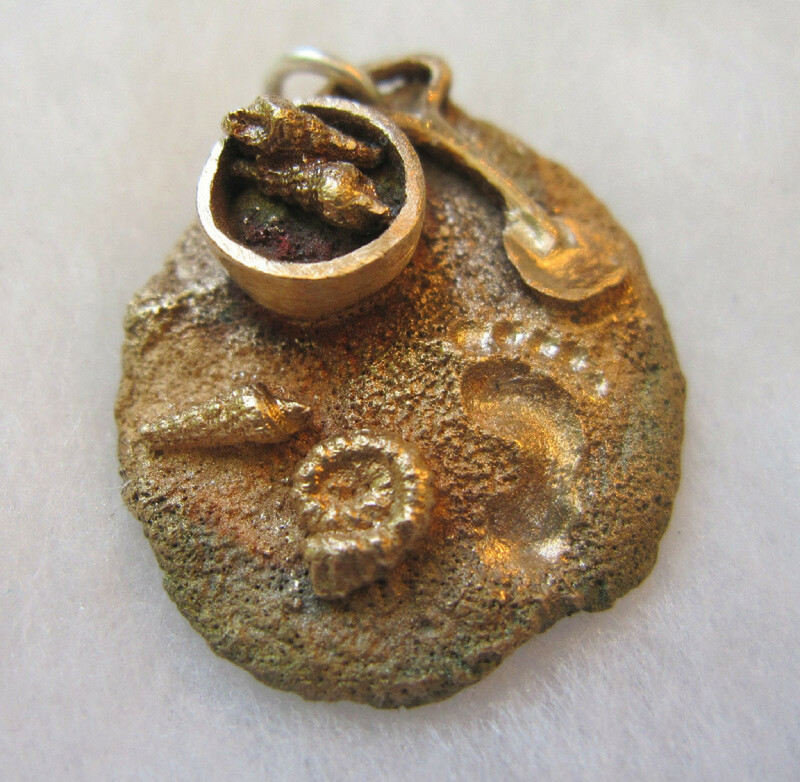 Did You Learn Something New About Bronze Metal Clay? @chammerman: Hi again - regardless of where you're firing, you never want to overfire polymer clay. Read the MSDS. If you let the bronze clay dry thoroughly (which will take a long time, perhaps even a couple of days unless you use a dehydrator on a low setting, and even then it still will take a long time), it should hold its shape while you cut it around the middle and GENTLY work it off the polymer support. I know this technique works for lentil beads, and they generally don't slump in the carbon if they are oriented on edge in the activated carbon. However, for an asymmetrical figure, you'll have to do some test firings with test pieces to see whether it will work. (I don't know of anyone else who has done this type of hollow human figure in bronze clay yet, and the larger the hollow figure, the greater the chances that it might sag and/or warp.) I'm not sure what you're referring to re: "sand support." Bronze clay needs to be fired surrounded by activated carbon, not sand. It's important to follow the manufacturer's recommended firing set-up and schedule and to do repeated tests, making small adjustments of one variable at a time to determine the optimal firing schedule for your individual kiln, activated carbon, firing container, etc. Please review my BRONZclay lens at www.squidoo.com/bronzclay for more detailed information about testing and troubleshooting bronze clay firing schedules. Best of luck. @Margaret Schindel: Yes - I know, but my kiln is in the garage. When I checked it (without opening the kiln door), there wasn't any odor. The expansion/distortion is what was weird. It was in the kiln alone without any clay etc. If I do remove the polymer form before firing, does the bronze clay sag and/or warp? Even with sand support, the pmc3 warped using the cork. @chammerman: Burning out polymer clay is a big no-no! Curing it at higher than the manufacturer's recommended temperature or longer than the recommended time can release noxious, possibly toxic, fumes! Use CURED polymer clay ONLY as a support for forming the metal clay, and always remove the metal clay and join the seams again before firing. Best of luck! @Margaret Schindel: Thanks so much. The wood clay is a no - too brittle and fragile. Did try polymer clay just to see if it would burn out. Yes it did, but it did expand. The test was done without any bronze/pmc clay - . Will try a sample with the clay. Great idea about the 2 piece form. This might take care of the expansion. @chammerman: You're welcome. As I mention throughout, this is NOT actually my completed BRONZclay lens, which you will find at www.squidoo.com/bronzclay. As far as an alternative burn-out material, have you tried wood clay? It's available from Metal Clay Supply (as well as other suppliers, I'm sure). http://www.metalclaysupply.com/Wood-Clay-p/50214.h... You might find it smoother. The other alternative is to try sculpting your human figure in polymer clay (making sure there are no undercuts), curing it, lubricating it with olive oil and then covering it with a sheet of bronze clay, making the thickness of the layer as consistent as possible (no thick or thin spots). Let it dry thoroughly, then cut around the "equator" of the sculpture and lift off each half, then paste the halves back together with bronze clay slip strengthened with a bit of lavender oil (or Sherri Haab's PasteMaker solution). Allow to dry thoroughly and fire it in carbon, being very careful not to put too much carbon on top of the hollow form. I'd suggest you try this method with a test piece to see whether the hollow form can support the weight of the top carbon layer without slumping or distorting. Hope that helps. And again, for future reference, please bookmark my completed BRONZclay lens, www.squidoo.com/bronzclay. Thanks again and good luck with your figure. I'd love to know how it works out. Hi thanks for this lense. I am looking for a replacement for the cork clay burn out material. The current product (from Japan) is not as malleable or smooth as the older cork. I need a material which can be shaped into a human figure. For a work that isn't supposed to be published you've got a bit going on here. Maybe you need to change your intro. It seems to be a good piece. Although I found this information interesting and informative, I'm beyond curious about the koi/fish mold. I've been searching for one and have been unable to find one to my liking, until I came across the image in your posting. Could you kindly tell me where you got it from? Fabulous! Answers all my questions about bronze clay....Thank you soooooo much!